You and your growing up teen boy must have some fun amidst all the changes happening in his body and even his mindset. Of course, you are adjusting to all these changes as well and so you got to be extra patient, not only to him, but to yourself as well. So to set aside both of your frustrations aside, come up with fun gifts to give to him and laugh until your stomach hurts as you watch his reactions. After all, teen boys are goofy and playing around is with all of their energy is one of the primary ways in which they connect with other people. Have some laughter and become even closer to him than before, as you carefully adjusts your relationship with him, and honestly, the uniqueness of giving gag gifts to your teenage boy is bound to create a lot of inside jokes between the two of you, thus strengthening your bond with each other. However, you must take into account your teen boys preferences before coming up with a gag gift. Think carefully about it, what kind of humor does he possess? 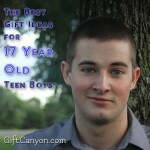 Here are our suggested gag gifts for teen boys! Money Maze Puzzles are one of the best sellers on Amazon.com when it comes to gag gifts to teenagers and is reviewed by many buyers as awesome gag gifts for teen boys and even adult ones. The principle of this gift to make your teen boy work for a prize by giving brain teasers and a great way for a bonding time. You can even combine puzzle games and gift holder with the puzzle box so that you can add more challenge to the game. 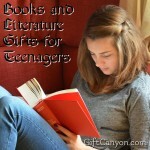 After all, giving your teen boy with a cash or a simple gift can seem like you have not thought about it or prepared so much, and sometimes, it is really boring, especially with cash gift. 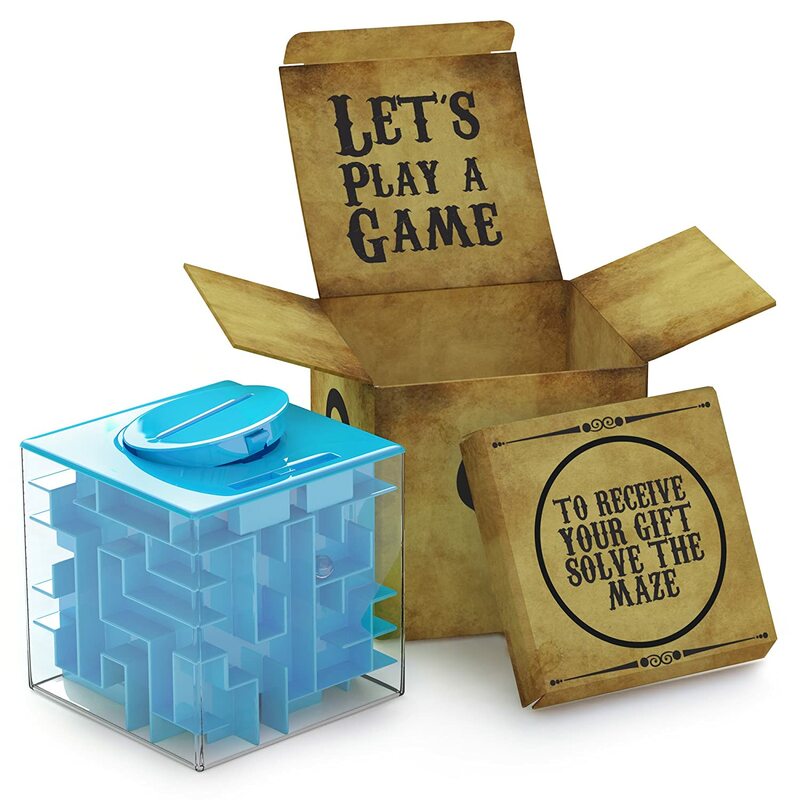 However, maze puzzles add more fun to the gifting process just by getting this inexpensive accessory. Who says that gag gifts for your teen boy has to only be pure fun and games and without the learning? With Knock Knock various witty deck cards, you can mix pleasure and education in one sitting, not to mention that is highly rated in several online shops for being meticulously researched and carefully peer-reviewed. It is definitely grounded in real life sciences, but written in layman’s term and plain English for a clear understanding. The deck cards is allowing your teen boy to diagnose or discover varieties of illness related to farts and barfs, for example. Yes, farting and barfing are very natural and commonplace, but it is still a cause for laughter in the society. 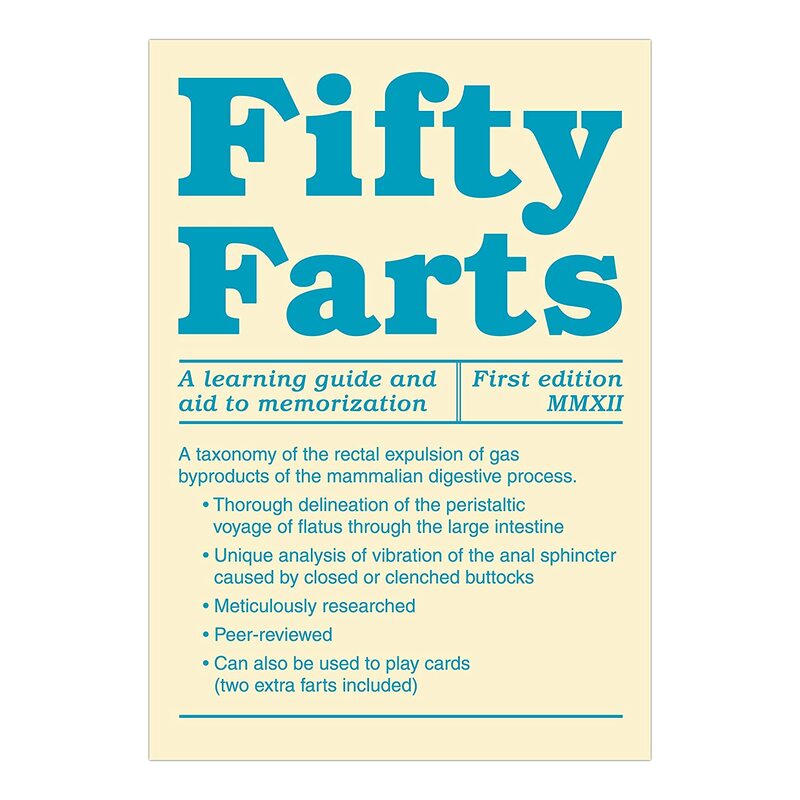 The manufacturer of the deck cards shares that humor makes everting better, even learning, so they want make fun flashcards for your teen boy’s quite short attention span. Yes, you read that right. 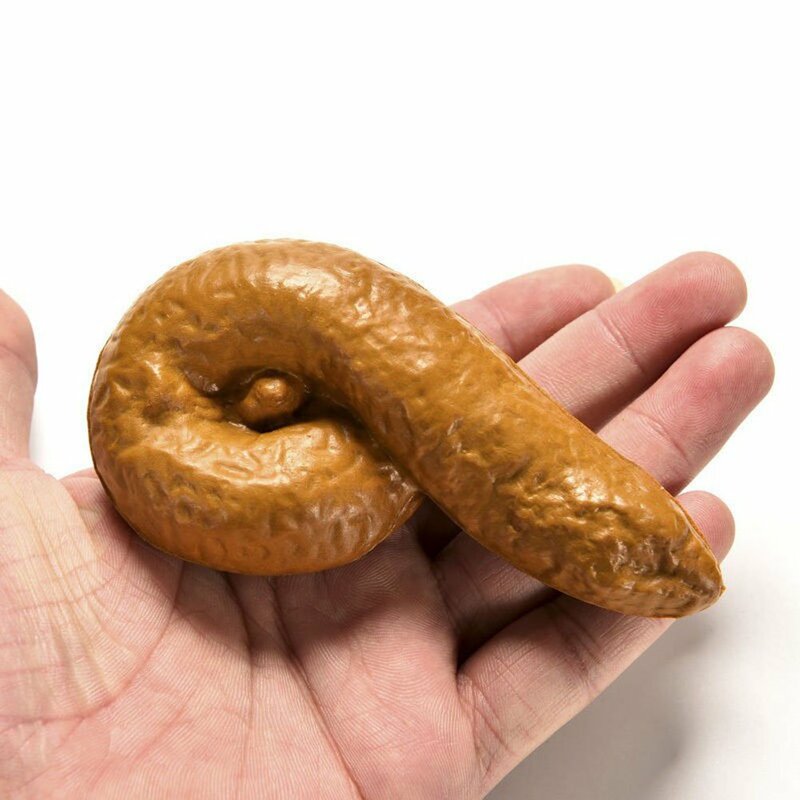 There are actually people who goes all out when it comes to providing you with the perfect gag gifts for your teen boy, because now, you can put this inside his bathroom for the surprise or fright of his the life. 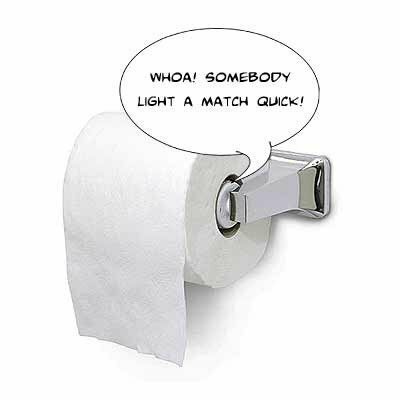 The Talking Toilet Paper Holder is a representation on how humanity has come so far and how much humanity can keep finding humor in every nooks and crannies…even beside the toilet. It works by recording your voice or music onto the holder and it automatically plays on loop as your teen boy pulls a tissue paper from the roll. Always a fun trip to the bathroom, huh? Everyone is afraid of insects one way or another particularly spiders and cockroaches, so your teen boy is out for a sort of…horrifying surprise with an insect toy that you would give to him. He can now prove how manly he has come after coming face to face with a plastic insect toy. Although, this is not recommended for everyone especially those kids with phobia and heart problems, but if he is truly a healthy teen boy then a halloween-themed gift is a great idea for a rolling-on-the-floor kind of laughter. Don’t forget to catch his expression on a video. Goofy is right. Goofy is acceptable. Well, don’t miss giving your teen boy a stink spray, which you would probably regret after using it, but it is fun to play with especially in public areas. Expressions would be priceless especially if you can catch it on camera. 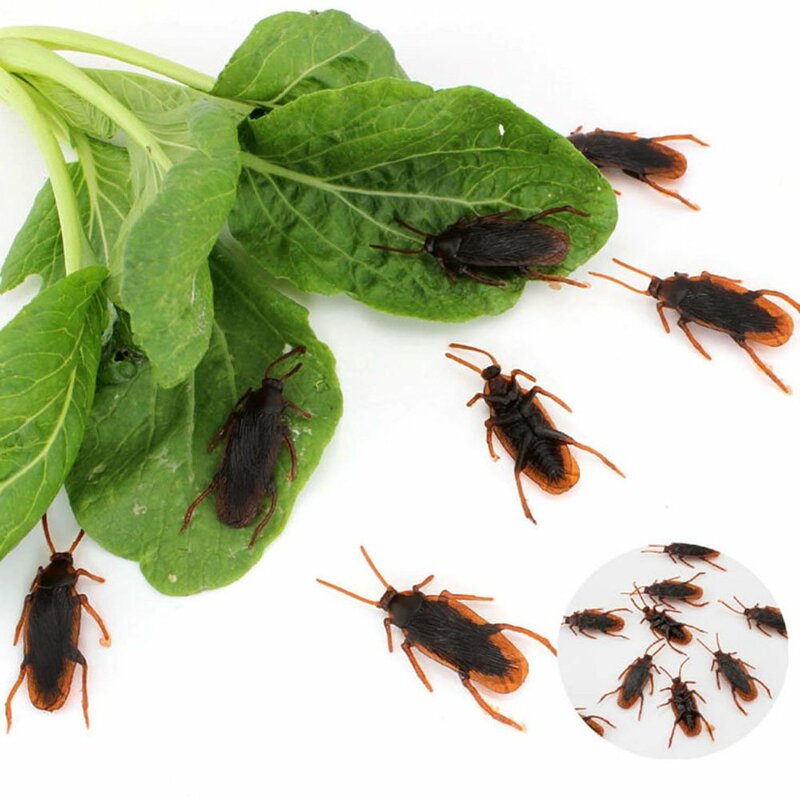 Stink sprays are sort of a classic gag gift because it has been a choice for pranking for so many years and you can never go wrong on classics. Be ready for a retaliation though after your teen boy has gotten hold of this sprays! Yikes! Toy guns are like the number one favorite toy of choice of many teen boys, because it makes them look and of course feel cool, role-playing a James Bond inside their head, and honestly, it’s totally okay because he would outgrow that sooner or later, but a blaster guns full of funny “bullet” is bound for a great “fight” with your teen boys. 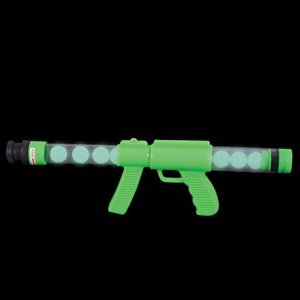 You can even opt for a water gun if you really want and a bouncy ball bullet is assuring of outmost security and safety for the both of you! Well, a little harmless prank can make your teen boys’ day, so why don’t you set-up a april-fool’s type of gag gift such as putting a plastic poop in the toilet seat of his bathroom or making him hold a glass vase only for it to “shatter.” Yup, there are rubber broken glasses toys out there that you can use to your advantage. Oh and how about a play money on his bed? 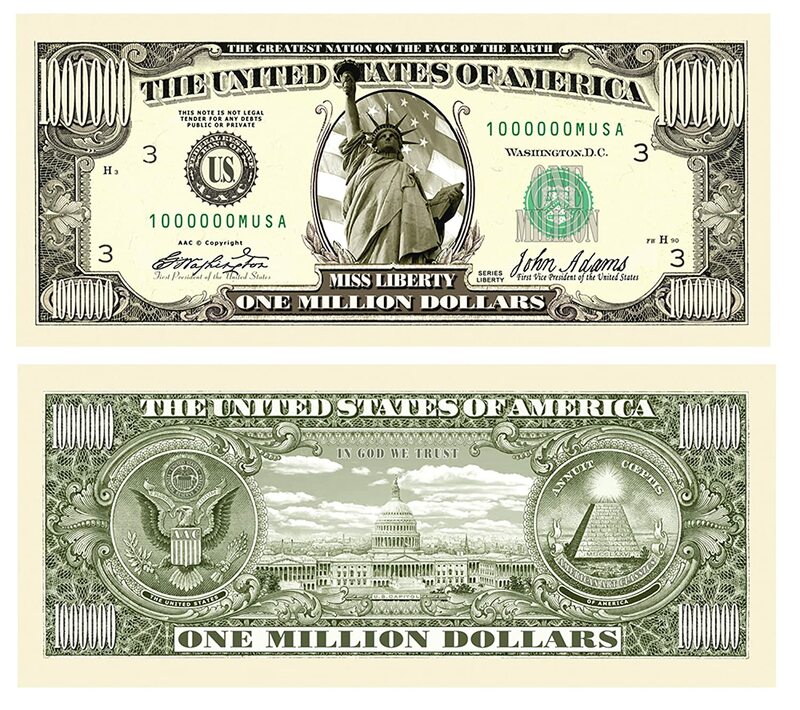 If you feel so bad after disappointing him with a fake dollar, you can make it up to him later after by giving him a real one. Looking for More Gag Gifts for Teen Boys? We have more gag gifts from our list of gag gifts for dads. 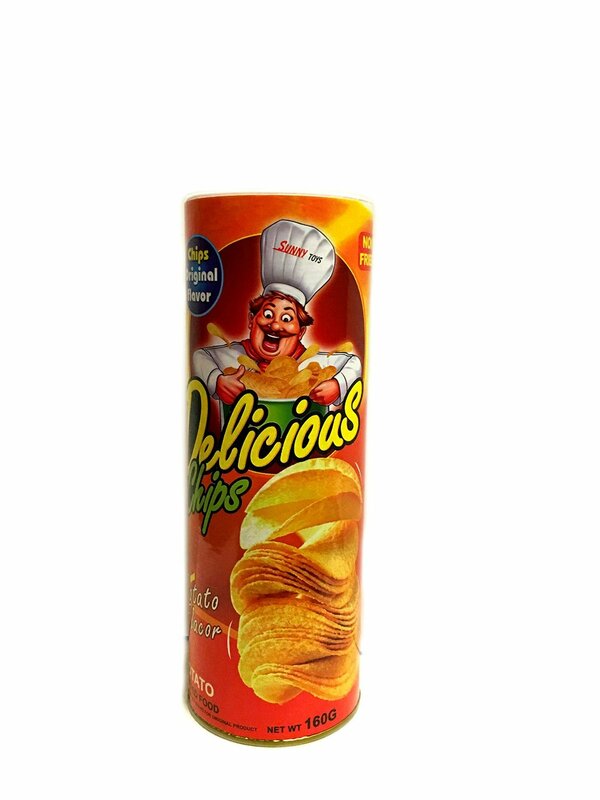 Come check those out! Maria is a mom in her late 40's. She has two teenage children, one guy and one girl. She likes to watch Game of Thrones and re-runs of Seinfeld and Leverage. She is a moderator ot a popular Reddit page.